[August 13 2018] Great news! European Fall Tour announced. Stay tuned for more information! [July 27 2018] Listen to Ronnie Scott's Radio Show tonight - Kennedy and Ondre J talk about Kennedy Administration! Tune in at 6PM London time, 7PM Prague time or 1PM New York time! [June 8 2018] Get our album Kennedy Administration on iTunes now! Whether across town or across the ocean, for an intimate crowd of 20, or for a roaring crowd of 20,000. Watch any live performance by Kennedy Administration, With the bands singular namesake at the microphone and you’ll become a fan for life! A group of New York musical all-stars, Kennedy Administration holds down a regular engagement at a popular Greenwich Village nightclub, Groove, while racking up milestones internationally. Since 2015, they’ve sold out performances in Europe, Russia and Asia, and at their iconic hometown jazz club, Blue Note. In March 2018, they played the annual Java Jazz festival in Jakarta — a three-day affair with attendance totaling 115,000. In summer 2018, Kennedy Administration opened for Elton John at the Black Sea Arena. They’ll arrive boasting a self-titled debut album that cracked the U.S. iTunes top 40 upon its September 2017 release. The 10-track Kennedy Administration, on Germany’s Leopard label, showcases the deep chemistry and songwriting talents of these superb musicians, including the vocalist who provides the spark and the soul — and the name. 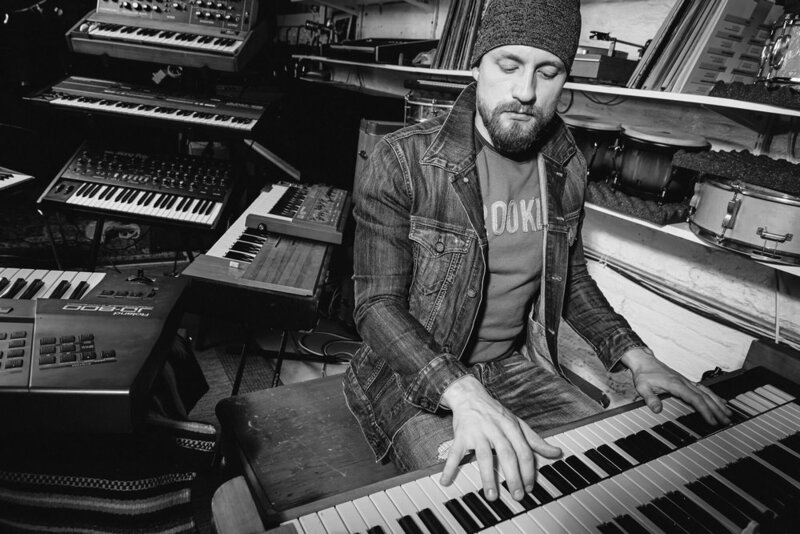 Along the way she met another New York transplant: Ondre J, a keyboardist, composer and recording artist originally from the Czech Republic, currently a touring and recording bandmate of Grammy-winning jazz singer Gregory Porter. The collaboration led to a band, which starting in 2014 led to a memorable run at Groove. The core trio was Kennedy, Ondre and drummer Nathaniel Townsley — a studio and touring pro for Mariah Carey, Nile Rodgers and The Public Enemy — with a rotating cast on bass and guitar. Whoever sat in, New York’s famously hard-to-impress audiences immediately took to this talented band with the inspirational singer. Make sure to get Kennedy Administration debut album available for purchase on iTunes. Ms Kennedy is the cool and charismatic frontwoman of the Kennedy Administration combining funk, fun, soul and fun. A party! The Michigan-born singer who first appeared at the Groove, a club in the heart of New York's Greenwich Village, is an energetic and intoxicating person: a great voice, great showmanship, and mission-critical rock - and huge glasses. In the storm, she conquers the audience on extremely high-heeled shoes, encourages everyone to clap, move - even without a microphone, her sonorous voice reaches into the last corner of the hall Triva in Ingolstadt: "I wanna wake up every morning next to you." Accompanied by the music minds of: Ondre J Pivec, keyboardist, musical director and partner in songwriting, Chelton Grey on bass and Nat Townsley on drums. Musically, they are diverse and versatile: soul, jazz, thoughtful ballads and ultimate dance songs or classic remakes, such as "Let's Party", the Al Green classic "Let's Stay Together" or the "Victory Song". The singer with the undoubtedly most impressive smart glasses of the evening shows even more impressive vocally where to go. Ms. Kennedy manages everything - broad and powerful, fine and filigree, soul, pop and Hollywood sound, cuddling you up with "Mamma's Kisses" and heating it up with "Let's Stay Together". Superbly presented by well-established masters such as keyboardist Ondre J Pivec, Chelton Grey on bass, and Nat Townsley on drums - all musicians traveling with great artists such as Gregory Porter, Stevie Wonder and Mariah Carey. "A resounding voice and an irresistible band"
A resounding voice and an irresistible band for the third and last concert with the Kennedy Administration at the Swiss Lugano Jazz Festival: Estival. 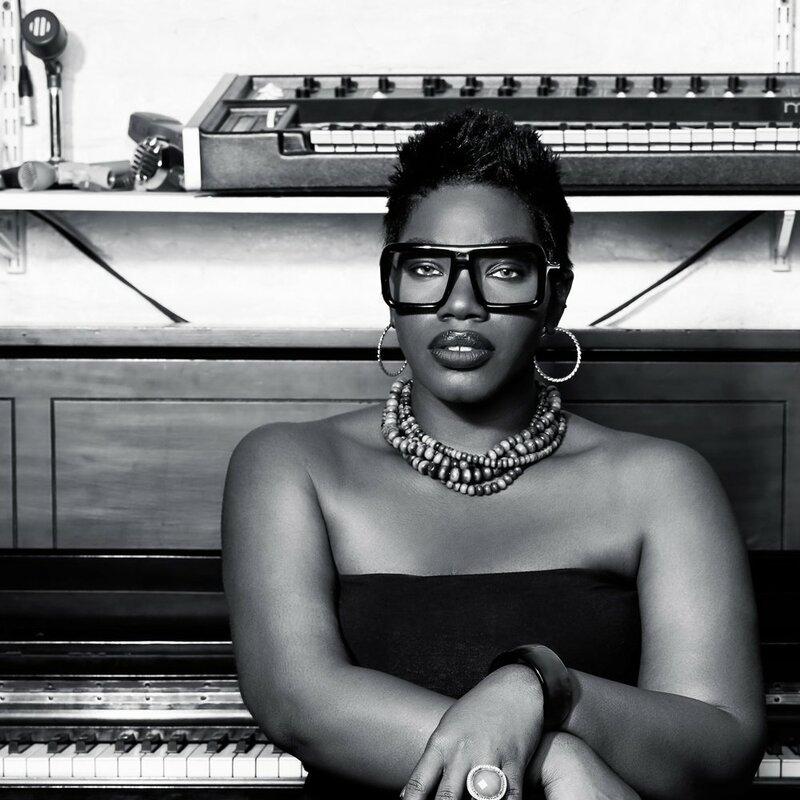 Volcanic and dynamic, with a warm and powerful voice, the beautiful and Junoesque Miss Kennedy manages to inspire us together with musicians that regularly play with the likes of Stevie Wonder, Gregory Porter and Andra Day up to Lauryn Hill. Together, they create the typical atmosphere of a great musical evening in a perfect and irresistible mix of elements of Fusion, Funk, Hip-Hop, R & B, Pop and Jazz of the highest level. An impact of great modernity and positive energy destined to remain in the public's memory for a long time.